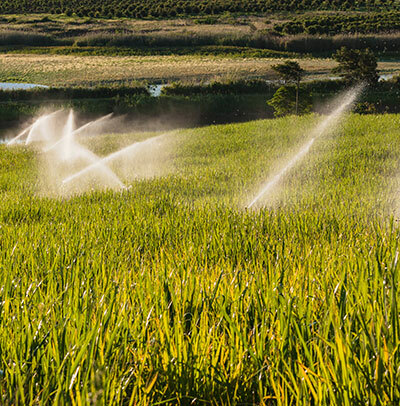 VicInAqua develops innovative multipurpose self-cleaning water filtration solutions adapted for sanitation of different wastewater streams, which will be reused in Recirculation Aquaculture Systems (RAS) and Agriculture Irrigation. The technological development and demonstration at pilot scale will be combined with participative measures aimed at capacity building of local and regional actors. 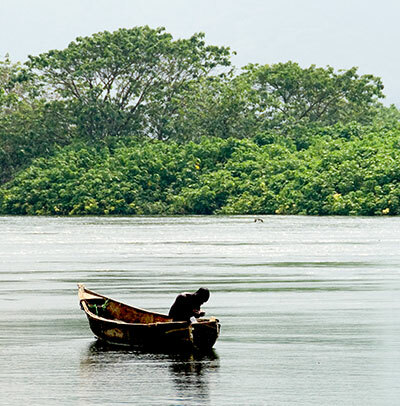 A special focus is set on the robustness, energy efficiency and economic viability of the VicInAqua solutions in order to be adapted to the local challenges and to achieve a high acceptance in peri-urban areas, where the sanitation infrastructures are poor and the demand for water high. 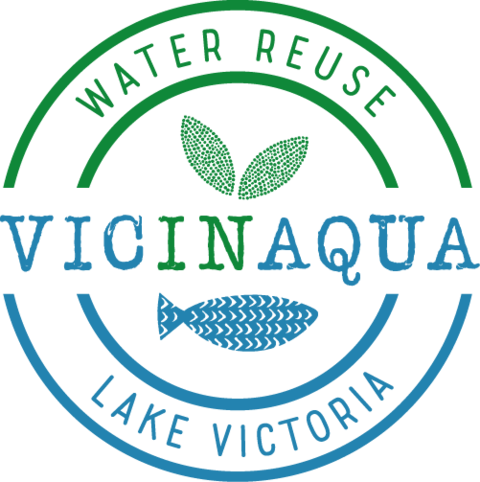 VicInAqua novel solutions are conceived as a tailor-made response to local sanitation and water supply needs of Victoria Lake inhabitants and industry. VicInAqua is a research project that has received funding from the European Union’s Horizon 2020 research and innovation programme under grant agreement No 689427.